Competitor Analysis – We analyze the top ranked competitors against your web site. We will provide a detailed keyword comparison, linking comparison, and suggest improvements for your web site. Domain Registration – We assist you in selecting a domain name, verifying its availability, and registering your new domain on the Internet. Full Site Analysis – We provide keyword research analysis reports, competitor analysis reports, and current search engine rankings. We use these results to create a customized action plan for your site. 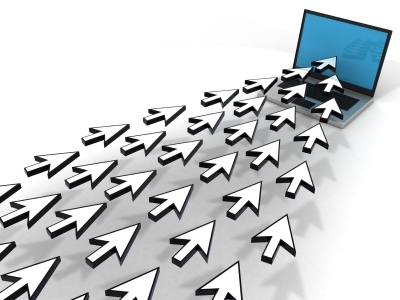 Keyword Research – We provide detailed information on keywords being used by your target audience. We recommend a list of keyword terms you should be using and analyze your site for current utilization of these terms. Site Statistics Analysis – We analyze your web server logs to determine the most actively visited pages, least actively visited pages, referring URLs, as well as your number of hits and page views. We take these results and create a customized action plan for your site. Please Note: Each report is also available in .CSV format. Customized reports can be individually requested. Pricing varies – per page* of website.